France’s first C-130J Super Hercules was officially welcomed to its new home at Orléans – Bricy Air Base on Jan. 15, 2018. Florence Parly (center), France’s minister of the Armed Forces, hosted a ceremony at the base commemorating the event. 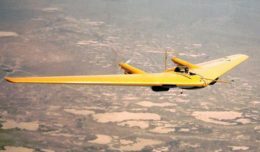 France will receive a total of four Super Hercules aircraft through an FMS sale through the U.S. government. 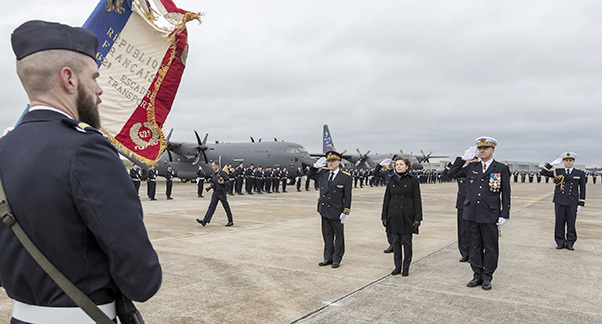 Florence Parly, France’s minister of the Armed Forces, officially welcomed the country’s first C-130J Super Hercules aircraft to the Armée de l’Air’s 62st Transport Wing with a ceremony at Orléans-Bricy Air Base Jan. 15.